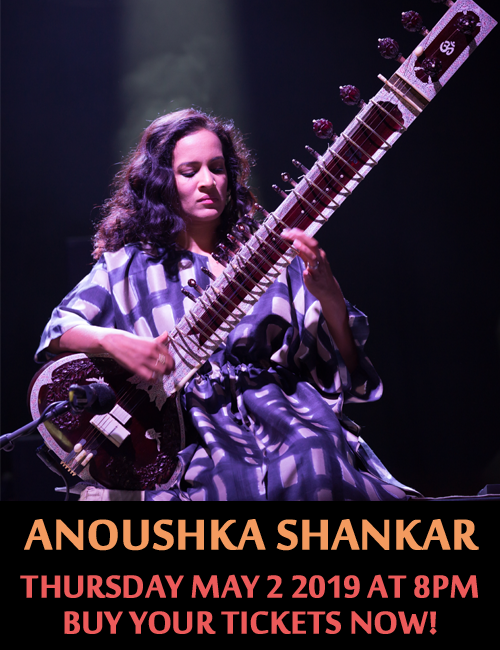 Exceptional musicians are part of this interesting and loving project, creating a profound mix of rhythms where the interpretation of each band member contributes to the making of this high quality musical album. 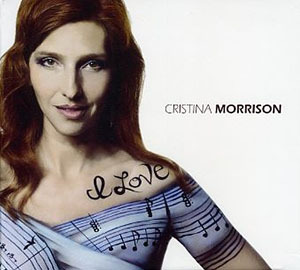 This is the first album that the actress Cristina Morrison has introduced to the music jazz scene. This beautiful musical project is the perfect image of what Ms. Morrison is, a poetic and chameleonic figure in the art field. Her work reflects a myriad of elements from different cultures and places which seem fitting as she has been living in different countries around the world, and working in multiple fields including acting and entertainment. This album showcases a mix of various rhythms and styles like classical soft jazz, bolero (What a Difference a Day Makes), funk (Red Mafia & Jass) and bossa nova (Stand Still and East of The Sun). The best example of Cristina’s profound vocal interpretation is in the song Summer in New York, which starts with a soft melody turning into a catchy swing. Another remarkable contribution by Cristina, is the song which is also the name of this album, I Love. This is a gorgeous classical soft swing based on the piano interpretations of Steve Einerson that has a musical sprinkle of bossa nova. With no doubt Stand Still is the most poignant and exceptional song in this album. Stand Still starts with an intro by the virtuous Gregoire Maret, playing his harmonica with a subtle load of melodic whispers, romance and unique style that introduces us to the perfect atmosphere of the best Brazilian bossa nova. In this song Cristina sings the first lyric lines from her heart, increasing the strength of her interpretation as the bossa nova beat completes the musical background, exploding in a velvet-like vocal sound full of romanticism. Exceptional musicians are part of this interesting and loving project, creating a profound mix of rhythms where the interpretation of each band member contributes to the making of this high quality musical album led by the talented actress and singer/songwriter Cristina Morrison. Tracks: 1. Summer in New York; 2. Fifteen Day Affair; 3. I Love; 4. Stand Still; 5. What a Difference a Day Makes; 6. Red Mafia & Jass; 7. East of the Sun; 8. Perfect Little Storms; 9. Fine & Mellow. Personnel: Lyrics & Vocals: Cristina Morrison; Music, Arrangements & alto sax: Christian Hidrobo, except on “East of the Sun, F” Fine & Mellow” by Billie Holiday and “What a Difference a Day Makes” by Maria Grever/Stanley Adams; Trumpet and brass section arrangement on “Read Mafia & Jass”: Walter Szymanski; Piano: Steve Einerson; Trumpet: Walter Szymanski; Drums: Willard Dyson; Acoustic bass: Marcus McLaurine; Electric Bass: Alex Alvear; Guitar: Vinny Valentino; Harmonica: Gregoire Maret; Percussion: Sammy Torres; Baritone Sax: Alex Harding; Requinto: Navijio Cevallos; Back Up Vocals: Nanda Proaño.